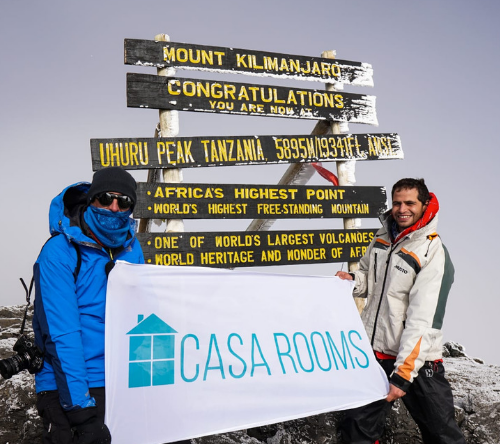 My Kilimanjaro Challenge 2018, Why climb Kilimanjaro? 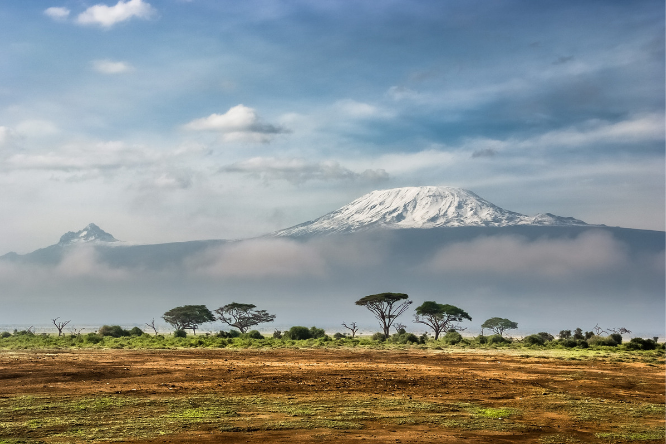 Throughout the upcoming Christmas holidays, I will be joining a group of 18 Maltese residents to scale Mount Kilimanjaro, the world’s tallest free-standing mountain. I believe this once in a lifetime opportunity, will allow me to make a valued contribution to the team, support the cause and achieve our fundraising goal in memory of Fr George Grima’s, to build a centre for Disabled Children in Ethiopia. On a personal level, I have completed a number of challenges such as; LifeCycle – Across the Arctic Circle, rowing across the Atlantic Ocean in a record-breaking time, a number of running, cycling and triathlon races, and swimming from Gozo to Malta. Kilimanjaro will allow me to venture outside of my comfort zone , being in new country, my first mountain climbing experience, and trekking in the cold (a climate I am not fully accustomed too) over eight days to reach the summit. In relation to training the main challenge is making time to train properly and reduce the probability of injury, and increase your chances for a successful summit. One of the key features is undertaking aerobic exercise to strengthen the cardiovascular system, as a healthy cardiovascular system will assist us to process the limited oxygen on the mountain, and avoid altitude sickness. What I have discovered so far is that, the main commitment goals of the endurance event are there, with training sessions having an early start or late ending, training sessions have included treks across a diverse range of the Maltese landscape, repetitive hill training, and speed walking from Luxol to Valletta or Bugibba. It must be borne in mind that we will have a six day hike up the mountain, and a two-day decline, the main reasoning behind this it to climb high and sleep low, to allow your body the greatest amount of rest. One of the more enjoyable parts of the experience is bonding with the team, many of whom have been training for a longer period than myself. I had been introduced to the group by Team Leader David Serge, whom I had first met when I had participated in LifeCycle. Keith Marshall founded the Kilimanjaro Challenge over 11 years ago, and since then more than €720,000 have been collected through fund raising efforts by the Maltese participants. The funds have been utilised for ten projects in Kenya and Ethiopia, all of which were coordinated by the ‘Missionary Movement Jesus in Thy Neighbour’ (VO/0140), founded by the late Fr George Grima. This year’s challenge aims to collect €90,000 to finance the completion of a Centre for Disabled Children in Bonga, Ethiopia. This €1.2 million project was initiated by Fr George Grima, who passed away in September 2017, and upon its completion, the centre will be named in his honour.